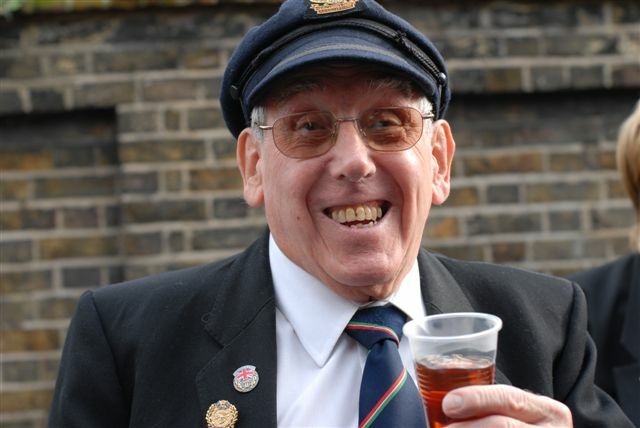 In 2006, for the first time, naval veterans were treated to hot rum toddies, tea, coffee and homemade cakes thanks to the generous support of volunteers from the Friends of East Greenwich Pleasaunce. Photos here by Kate Powling. 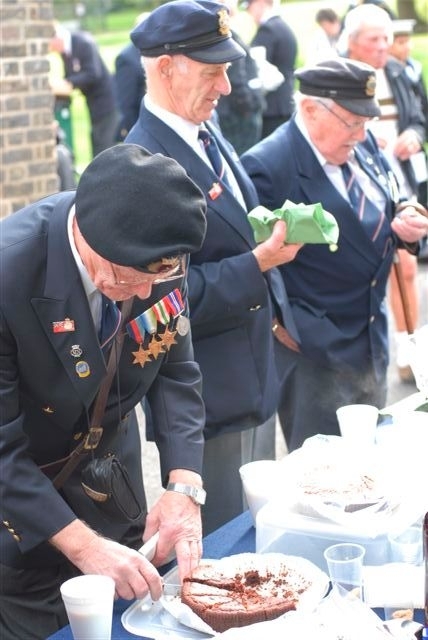 Around 60 veterans from the Royal Navy and Merchant Navy were joined by 10 junior cadets from HMS Dreadnought to commemorate the Battle of Trafalgar in 1805 in which Admiral Lord Nelson defeated the combined French and Spanish fleets off the coast of Cadiz, Spain. 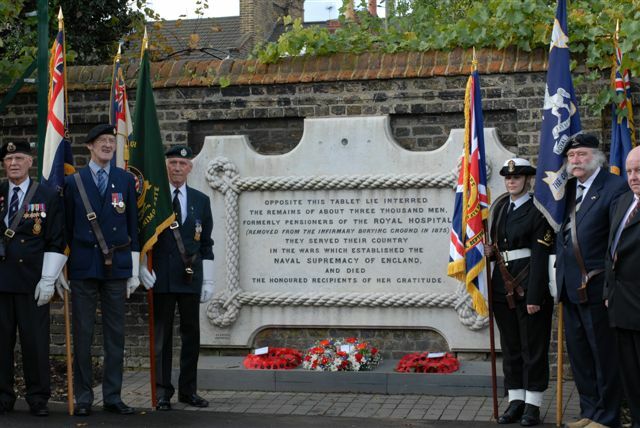 During the service, conducted by Reverend Derek Clancy, the Association also paid its respects to the 3,000 sailors who fought at Trafalgar and in the Crimea and whose remains are interred in the Pleasaunce.